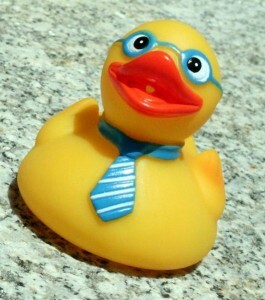 Welcome to Geeky Duck. This is our first post. Geeky duck is a place where web design and development folks sharing geeky information. Let’s start blogging! Home » Web » Web Design » Hello Geek!